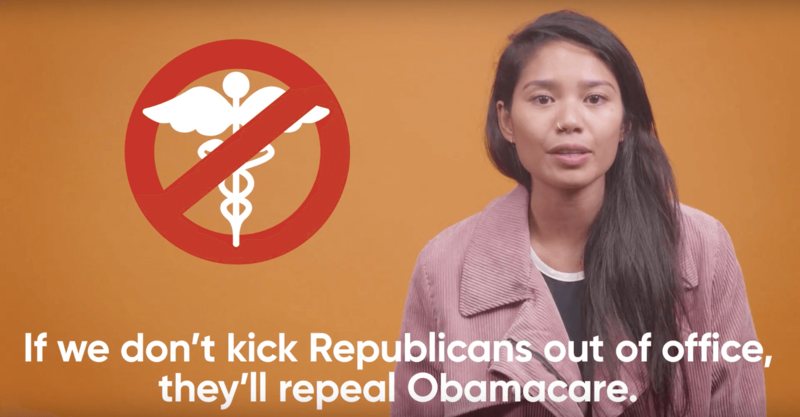 NextGen Iowa is launching a major digital advertising campaign that goes through the final weeks of the election, targeting young Iowans to encourage them to vote on November 6. 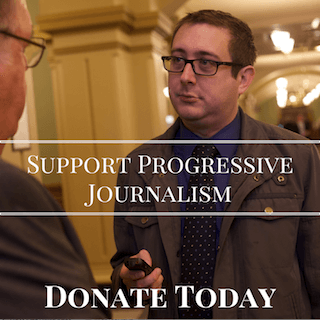 The $162,000 online expenditure in Iowa is part of a national $4 million effort from the progressive organization that is focusing on youth turnout this year. The ad blitz kicks off on October 15 and is targeted at over 170,000 Iowans between the ages of 18 and 35. They will run on a wide array of websites, social media sites and video services, including Instagram, Twitter, Facebook, Tumblr, Reddit, Hulu, Vevo, Spotify, Pandora, and Google search. They’ll also be airing on Twitch, a live gaming platform, which NextGen says is a first for political ads. 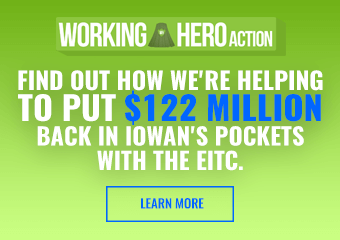 Other ads are geared toward boosting general turnout numbers among younger Iowans. Those are focused on messaging around affordable healthcare, which NextGen has found through polling and their field effort in Iowa as a top issue, second only to college affordability. 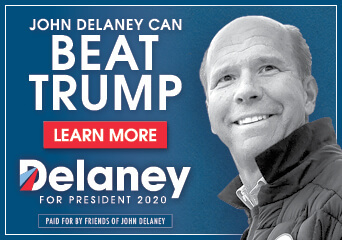 The ads redirect people to a polling place look-up website. Part of NextGen’s research has shown one of the more effective strategies for youth turnout is simply reminding young people how much political power they have if they actually utilized their vote. In Iowa’s last midterm election in 2014, the oldest age bracket of Iowans voted at more than three times the rate of the youngest. Only 23.6% of Iowans between the age of 18 and 24 voted. Another 30.5% of those aged 25 to 34 cast a ballot. Meanwhile, 75.5% of Iowans over the age of 65 voted. NextGen, one of Tom Steyer’s national political organizations, has made an investment in Iowa of over $1.5 million this cycle, focused on flipping the 1st and 3rd congressional districts, as well as the governor’s mansion. They’ve had about 60 staff and fellows working in the state, mostly concentrating on youth mobilization. The group has 4,969 voter registration forms in the 1st District and 3,154 in the 3rd District.